The Minor Premiers recorded 18 wins and 8 losses to this point to make the Grand Final, with a longest winning streak of 5 from Rounds 18 to 22. It’s the 30th time the Roosters have made it to the big dance and their 1st since 2013, after being knocked out in the Preliminary Final in 3 of the previous 4 seasons. They spent just 2 weeks at the top of the table, but were there when it mattered which allowed them to secure their 4th Minor Premiership in 6 seasons. They spent 24 Rounds in the Top 8 and entered the Top 4 in Round 18, a position they never relinquished. At the conclusion of the regular season they were the Number 1 ranked defensive unit, conceding 361 points at an average of 15 PPG, while their 542 points scored in attack was good enough to rank 4th. Only on 9 occasions all season did they concede more than 16 points, while they have conceded 14 or less in 5 of their last 6. They scored 88 tries after 25 Rounds to be ranked 3rd, which was their highest tally since 2015, while their 54 tries conceded was the best in the competition and also their best effort since 2015. 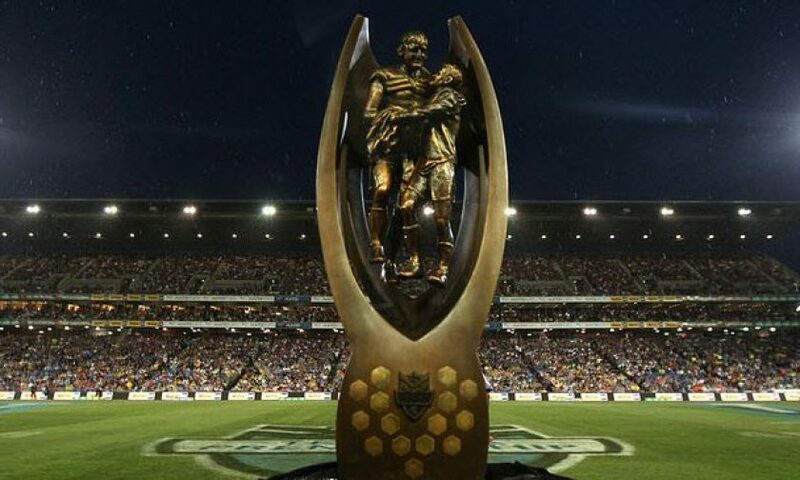 The Roosters finished the regular season 14-10 ATS which ranked equal 2nd, with a 9-4 cover record away from Allianz Stadium, while they have covered in only 3 of their previous 10 Finals Series matches. 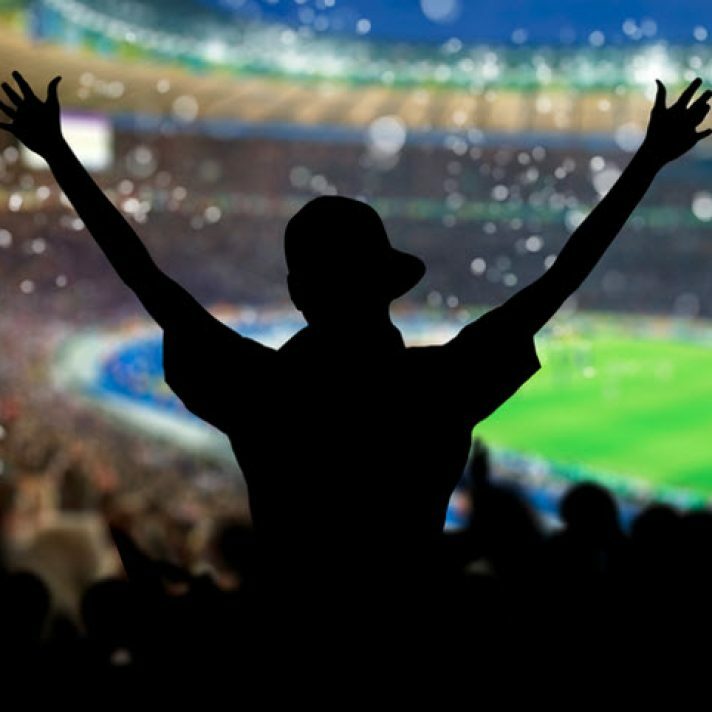 In total match points they were 14-10 in favour of the Unders and 7 of their last 8 matches as an underdog have also finished Unders, but 9 of their last 13 Finals matches have finished Overs. The Roosters have won 15 of 16 matches in 2018 with a half time lead and only on 2 occasions in their last 14 matches have they trailed at the break, while they have overcome a half time deficit in only 1 of 6, but only twice in their last 10 matches have they been outscored in the 2nd half. They have scored the opening try on 18 occasions this season, winning 14 of those, while they have won only 4 of 8 when conceding the opening try, with a 7-1 total points record in favour of the Unders. It will be Blake Ferguson’s final game in Roosters colours and he is their leading try scorer with 17, including 12 tries from his last 12 games, while he has scored 5 tries from 7 Finals appearances for the Tri-Colours. Roosters Coach Trent Robinson has been at the helm for 157 games since taking on the role in 2013 and a win on Sunday will be his 100th at the club as Head Coach. This is the Melbourne Storm’s 3rd consecutive Grand Final as they look to become the 1st team in 25 years to claim back to back titles, with the Broncos the last side to have achieved the feat back in 1992/1993. They have made it to their 8th Grand Final after recording 18 wins and 8 losses, with a longest winning streak of 8 from Rounds 12 to 20. They have again been a bench mark team in 2018, despite not having a regular half back. Like the Roosters, they spent just 1 week out of the Top 8 all season and were never positioned lower than 6th after Round 6, while they spent the final 10 weeks sitting no lower than 3rd. At the conclusion of the regular season their 363 points conceded ranked them as the 2nd best defensive side, while their 536 points in attack ranked 5th, giving them a 173 point differential that ranked 2nd. Only on 7 occasions all season have Melbourne conceded more than 18 points, while only on 3 occasions from 12 matches away from AAMI Park when starting as a favourite have they conceded more than 14 PPG. 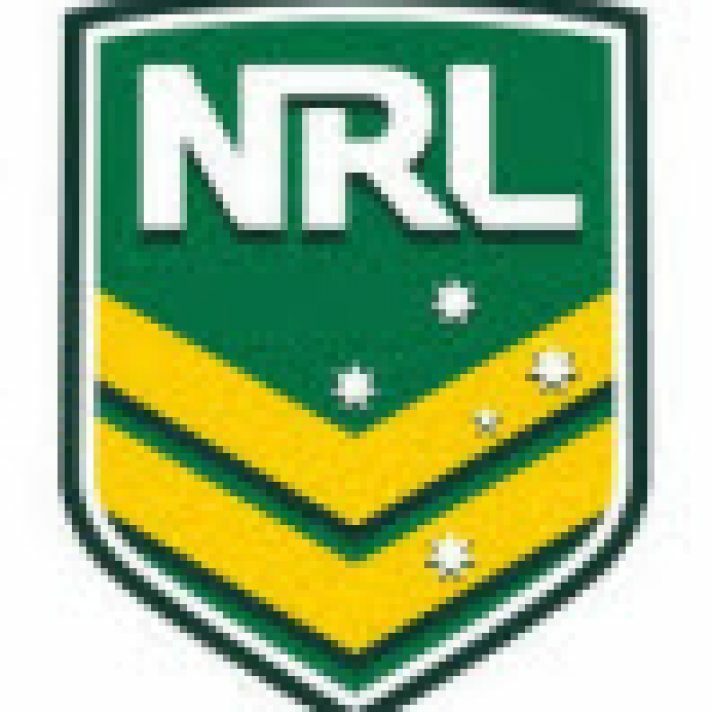 They scored 85 tries after 25 Rounds to be ranked 6th (down 27 on 2017), while their 60 tries conceded was bettered only by the Roosters, with just 8 of those conceded through their middle 3rd, which, for the 4th year in a row, was the best record in the NRL. 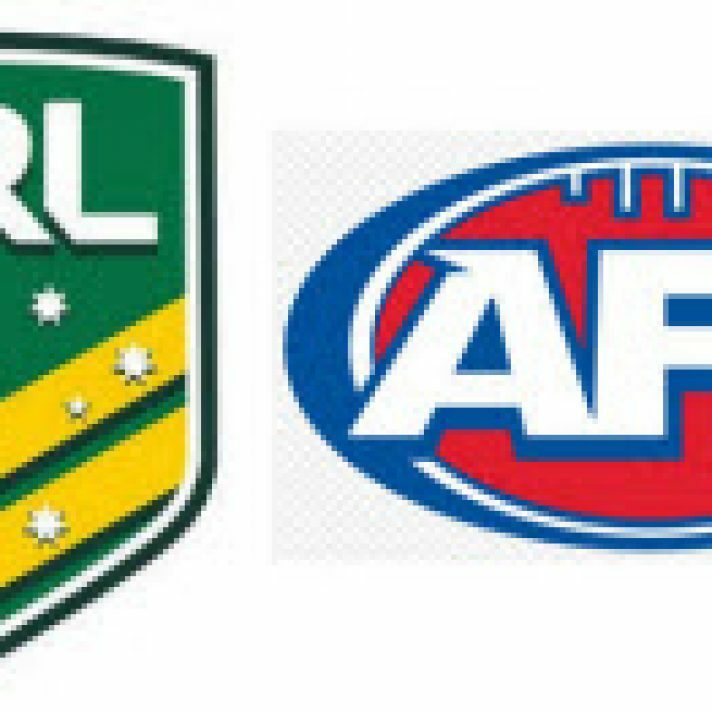 They finished the regular season 11-13 ATS which ranked equal 9th, with a 4-8 cover record away from home, but they have covered in 4 of the last 6 clashes with the Roosters. In total match points they were 13-11 in favour of the Unders and 13 of their last 18 Finals matches have also finished Under, while in 6 of their last 9 matches against the Roosters the match points have also finished Unders. Melbourne has won 13 of 16 in 2018 with a half time lead, while they have overcome a half time deficit in 4 of 8 and in their final 12 regular season matches, only twice were they been outscored in the 2nd half. The Storm has scored the 1st try of the match in 14 of their 26 matches and have gone on to win 12 of those 14. Suliasa Vunivalu has scored 10 tries in his last 11 games for the Storm and he has 5 tries from his 5 games against the Roosters, while Billy Slater has scored 6 tries from his last 5 Finals appearances. Melbourne holds a 20-15 all time advantage over the Roosters and has won 5 of the last 6 encounters dating back to Week 1 of the 2015 Finals Series. It’s the 1st time the 2 sides have ever met in a Grand Final, having met in a Final Series match on only 2 occasions previously, with both teams recording 1 apiece. The home team has won 6 of the last 9 encounters, but they meet on neutral ground in what will be their 1st encounter at ANZ Stadium. The team to score the 1st points of the match has gone on to win 14 of the last 16 clashes, while only on 3 occasions from the last 12 match ups have the Roosters led the Storm at half time, this will be a key point for the Roosters as the half time leader has won 15 of the previous 18 Grand Finals. Recent meetings have been low scoring affairs and in 7 of the last 9 clashes the total match points have failed to surpass 38. In 10 of the last 12 the Storm have scored the 1st try of the 2nd half, while the Roosters have scored the final try of the match in 9 of the last 11. Both teams had the week off before their Preliminary Finals which has proven to be a huge advantage, with 14 of the last 18 Premiers since the year 2000 going on to win the Grand Final after the weeks break (78%). Gerard Sutton has been appointed to his 4th Grand Final, while it’s the 1st on field appointment for Ashley Klein. The Roosters have won only half of their 14 matches since 2016 under Gerard Sutton, producing a 7-7 record ATS and an 8-6 total number in favour of the Overs. The results are much better for the Storm, who have been beaten in only 1 their last 12 with Sutton in charge, while they are 8-3 ATS since 2016, with a 7-4 total number favouring the Unders. Starting favourites have won 14 of the 23 matches in 2018 with Sutton as the main whistle blower, with 7 of the last 8 of those resulting in Unders, while favourites laying less than a try advantage have lost and failed to cover in 10 of Sutton’s last 12 matches. In 5 of the last 6 Finals matches with Sutton at the helm the total points have finished Unders, with only 1 of them breaching 33. 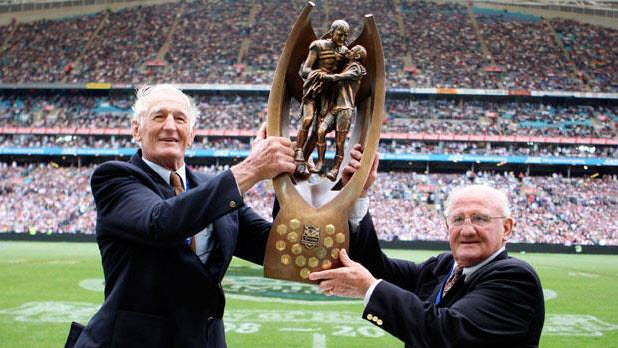 The Storm and Roosters have featured in 13 of the last 20 Grand Finals, a testament to well run clubs with astute coaching and management structures. The Storm / Bellamy record is staggering, they have featured in 8 of the last 13 Grand Finals, and this now is their third consecutive appearance. Once again the cream rises to the top for the final decider, we have the the best two defensive teams in the comp all season long, two top 4 teams and the two team advantaged with the week off. The Storm hold a healthy head to head record here, they have won 5 of the last 6 and 16 of the last 24 contests against the Roosters, while the Storm should also carry some weight in experience with a large slice of their squad now making their 3rd GF appearance and knowing full well what the week and big day is now all about. Clearly now a game with a number of ifs and buts, Stater has been cleared at the judiciary and will play and aside from possible doubt of Glasby they go into the game at full strength, a significant luxury and benefit at this time of the season. The Roosters now have major doubt over Cronk (shoulder rotator cuff injury) but get both Mitchell and Napa back. There must be some question over Napa’s match fitness having missed the last 3 weeks and how much game time he can play here. My expectation is that Cronk will not play, and for mine this then creates multiple issues for the Roosters to try and resolve and work with. Lets be clear, Cronk is a 5 star play maker and one of the major reasons the Roosters are in the GF and have offered the best defensive offering all season long. Should he play this would be his 8th GF appearance, he guy is a winner, cool, calm, extremely experienced and just knows whats required when and how to get the job done. His attacking smarts, direction, kicking game (in particular short) and defensive organisation are major outs. What this then does is pose a number of issues for Robinson in how he adjusts their play. Keary and Cronk have been a perfect foil, while Cronk runs the engine room Keary has enjoyed a roving role free to slip down short sides, link to the open, link their left edge and play to their ace card in Mitchell or support Tedesco back through the middle. If Keary then steps into the main playmaker role so much of this attack role is then potentially lost, their attack game changes quite significantly and then begs the question where do their points come from and will they have enough? Robinson’s two options look to be Matterson at #6 (pretty safe, generally defends well, has filled in in this role previously and has plenty of 1st grade experience now to get a job done) and or O’Sullivan (inexperienced freshman #7, now signed with Broncos, has played just the one top grade game back in rd 18 vs Titans). I understand that the Roosters are training with both options this week, it will now be interesting to see which way they go. Clearly all of this changes a lot of their attacking structure and execution, but this all then impacts on their bench as they would then have questions as to how long and what impact Napa is and do they need to carry O’Sullivan to slot in in one form or another. Put it this way, it’s not straight forward and clearly not the plan they had in mind. Roosters strength has been their defence. They completely shut down the Rabbits last week (who had the best attacking record of any team in the comp), suffocating and frustrating their attack options in and around the ruck and leaving them try-less – and this the second time in a matter of weeks (previously rd 22) where their defence won the result. This will be their focus, scramble, defend, work their backsides off and just keep turning up for 80 minutes and let the rest of the game look after itself. Keary, Tedesco and Mitchell will be charged with taking what ever opportunities they can in attack, but the mantra will be for a repeat of last week, if the opposition don’t score then the scoreboard will tell the story. The real key to the Roosters result though is that I suspect that they are going to need 18 points or there abouts to win, with Cronk missing and the then attack changes they have to make is that a mountain they can climb? The Storm are up and running at the right time of the year with what looks another perfectly timed charge at the title. Asofa-Solomona getting minutes and match fitness into him last week is key, he’ll strip better for that run and should play more minutes here at his damaging best. With Jesse Bromwich, Glasby and Welch they have a rotation of big men that can keep hitting and hurting you (yardage) back through the middle, and offer the flexibility of also then rotating Asofa-Solomona and or Bromwich one or two passes out hitting the smaller 3rd man in defender. They have shown a real liking through the last month to keep setting up and then hitting back at the opponents left edge (Mitchell) off either short or wide set ups with both Slater and Croft the key running options, while we all known the smarts and advantage that they have from the middle out with Cameron Smith. As mentioned last week they are playing shorter in both attack and defence now than they have in the past, shorter passing plays to lessen the risk of handing errors and looking to play more direct through the middle (J Bromwich, Asofa-Solomona, Slater and Croft), while in defence Bellamy has gone with a far more compressed line as the season has wore on, tightens up their middle and pressures opponents to have to play multiple higher risk passing plays to get to the edge and around them. I think this also puts some pressure back on the Roosters now in attack. Expect Bellamy will want to start fast and really up the game tempo and speed as much as they can early on in an effort to both run the Roosters middle around but also try and get a quick try or two if possible and mount and leverage scoreboard pressure back onto the Roosters. Easier said than done against such a good defensive outfit. Field position will be king, quality kicking games, likely 40/20’s ball control and then basic errors with the ball will all obviously tell the tale. With Cronk missing I think the Storm are likely to have advantage through the majority of these key areas. I think any rational assessment ticks numerous boxes here to advantage for the Storm. Experience, 3rd GF in a row, defending title holders, full strength, well prepared and drilled and key game breakers across their line up that on the spin of a dime can crack a game open with a try scoring play. While they leaked 28 pts against the Rabbits but 3 weeks ago it was against the best attacking side and when it mattered 3 times they came back from behind to win, mentally they are a strong side. The Storm’s trademark is building pressure, set after set, smart kicking game, field position, tough defence, dominate the ruck, force errors and or sweat on them. It’s a simple straight forward formula, but at end of season it takes lots of discipline to execute and maintain and we only have to look at last week to see how effective it was in killing off the undermanned Sharks. The Cronk injury is massive and for mine tips the balance significantly, but they are a very good unit, their defensive strengths will take them a long way here but with the likely attacking restructure do they have enough points in them to go toe for toe for 80 minutes? Tedesco has been outstanding this year let alone through recent months, Keary, Mitchell and Manu also each having great seasons, it will be up to these individuals to take their turn in making something special happen in attack, they are likely going to need two or three key try scoring moments in this contest. In handicapping the game I’ve worked off Slater playing, Cronk not, a rating adjustment to the likely Cronk out impact, Storm experience, neutral venue but the Storm with some slight advantage given this being their 3rd GF appearance – all of which puts me 4.5 between teams. Yes it looks the obvious fairy-tale but I do expect Slater again shows us all why he’ll be remembered as the best fullback the game has ever seen. He was the best on field last week, all but the best the week prior, at 34 he returned from injury in Origin game 2 and individually turned the series on its head (at the sports highest level), if the Storm get a little room to move here he’ll be in everything (loves hitting the right edge or back through the middle) and a very likely and obvious contender for Man of the Match. I like the Storm here, everything about the game scenario looks like it should set up for them the right way, start fast, build pressure, manage it right, stick to all the simple things they do well, critically hold the ball, then they should be the winners. For those who like numbers then small favourites (3.5 or less) are an incredible 32-11 (74%) at the spread/line in finals since 2008 while favourites have covered 8 of the last 10 grand finals. For those looking at Total Game Points – the mark is set very low at 32.5, all key stats and the fact that we have the two best defensive sides all season long would point to under as being the obvious play – 8 of the last 10 Grand Finals have gone under the game total, including 4 of the last 5 Storm GF’s. Published on 26th February 2015. Published on 31st July 2014. Published on 24th August 2016.